Attracting the right volunteers can be tricky. Volunteer job descriptions can help you attract and hire the right volunteers. They let volunteers know what is expected of them, and they also save you time. Job descriptions create a blueprint for volunteer positions. Providing details also gives volunteers confidence. However, too little information leads to hiring the wrong volunteers. 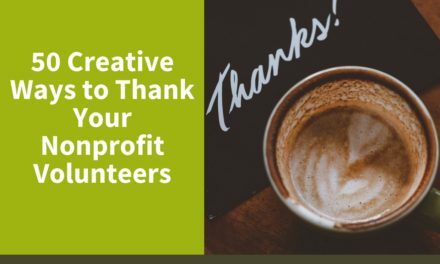 As a result, volunteers can feel unappreciated. 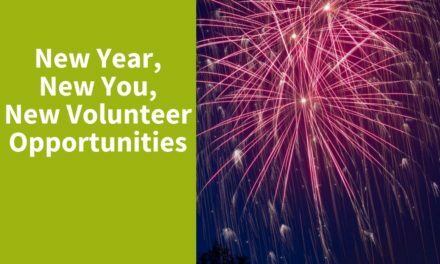 Volunteers need to feel valued. Since they are unpaid, firing a volunteer is a huge letdown. To avoid this, set detailed expectations. Without detailed descriptions, tons of volunteers apply for roles. Interest in a role is great, but interest from the wrong volunteers is not. Detailed descriptions help cut back on applicants. They also attract qualified volunteers. Your main goal should be attracting qualified volunteers. Sorting through dozens of unqualified volunteers is stressful. So, do yourself a favor and write a clear job description. Job descriptions aid in efficiency. They save you from having to sort through unqualified applicants. In turn, you can select the right volunteer faster. There’s no need to over-advertise a role when a simple job description could do it for you. 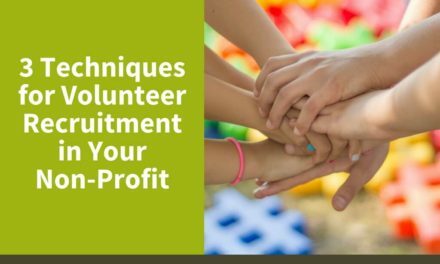 To hire volunteers in a productive way, create job descriptions. In need of a job description? Creating one is simple. Here’s what to include. The job title should reflect the position. Job titles add value to roles. For example, instead of the title “Clerk,” use “Office Assistant” instead. How will the role impact the volunteer? Also, include how he or she will help the organization. Will the volunteer gain new skills in the role? Will he or she meet new people in the community? 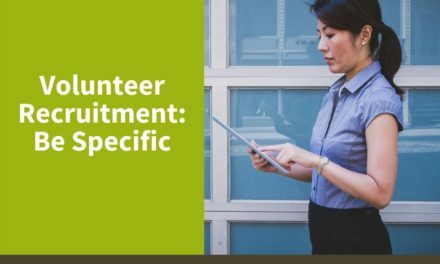 The role should offer specific benefits for the volunteer. List job duties. Don’t leave any responsibilities out of the description. Be specific. What experience should the volunteer have? List the time commitment. Include certain tasks like meetings and events. As well as tasks, add the hours required per week. It’s also a good idea to include how long the role will last. For example, three months, six months, or ongoing. Where will the candidate be volunteering? Is travel also required? Does the volunteer need a background check? Tell the candidate how to apply. For example, you could tell applicants to apply on www.handsonmaui.com, under the volunteer tab. In addition, add deadlines. Ready to get started? Make things easier on yourself — download our Volunteer Job Description Template now!